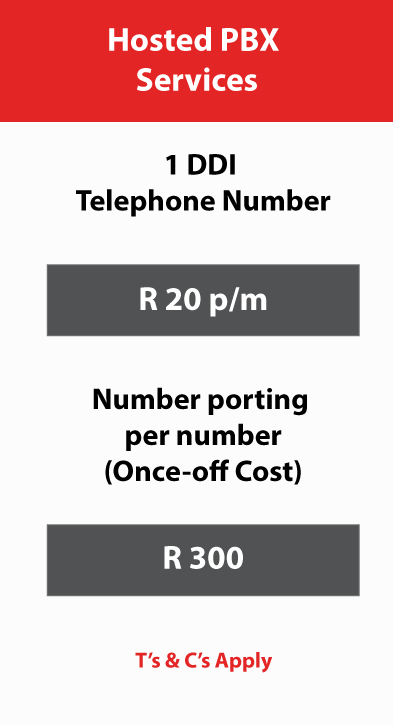 Optimise and reduce your telephony costs with a Hosted PBX solution. 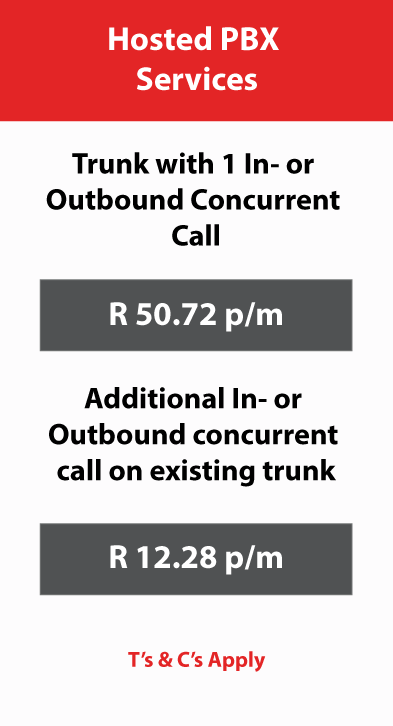 Combine reliability and quality, while using a dedicated VoIP (voice over Internet protocol) connection to ensure clear telephone conversations. We can supply the handset hardware and arrange for implementation and testing the Hosted PBX solution, all based on custom requirements to suit your needs best. 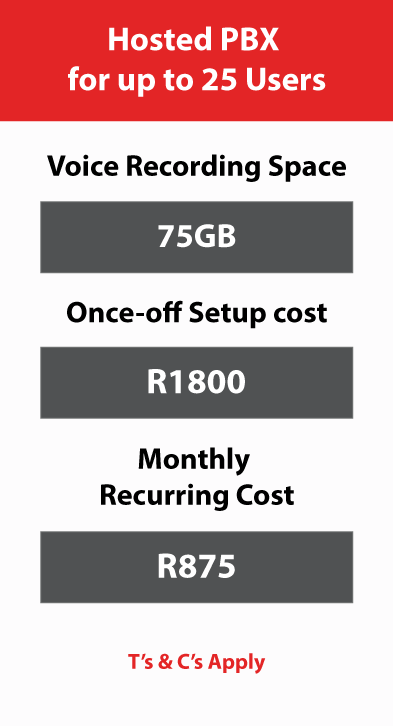 VoIP is dependent on a fast, low latency and stable network. 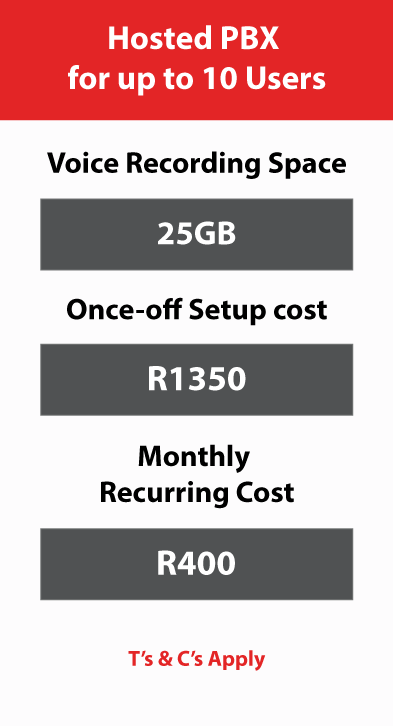 Due to these reasons we suggest that the voice network be separated from the data network, and preferably be over Fibre-based Internet breakout.